L'Oreal Brandstorm 2019 applications have started. L’OREAL Brandstorm is an innovation competition. Over the past 27 years, students from all over the world have participated in, learned and grown from this amazing experience. 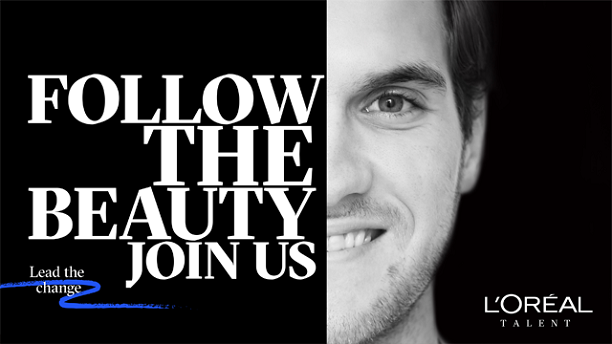 Using your intelligence, know-how and creativity, be the part of innovation at L’Oréal. Three teams will be announced the winnersof L'Oréal Brandstorm 2019 Paris World Finals. Selected Turkey national team will be representing Turkey in this event to occur in May. All attendees will have a chance to access L’Oréal network, mentors, internship opportunities and more. Come up with the most innovative idea, sharpen it throughout the selection process and become the champion of your country. Fly to Paris, immerse yourself at L’Oréal’s headquarters and pitch your innovation to top L’Oréal executives. Be the best and further develop your idea. How far can you take it? For the first time ever, win a unique experience with the all-newIntrapreneurship Award! Become the pioneers of your Brandstorm idea and transform it into a real business model. Dive into a 360° immersion program and touch all sides of the business. Work at Station F, the largest start up campus in the world alongside some of the brightest entrepreneurs of Europe! Over the period of 3 months, boost your idea with the constant coaching and guidance from L’Oréal experts and finally defend your business model to top executives and internal investors. You can apply through Career Link.